Sunday we kicked off a new message series entitled “C3 Life.” As we prepare to launch our new campus at the Green Country Event Center it’s important for us to remember that it’s not the building that makes the church. It’s the people in the building that make the church. That’s what this new series is all about; CONNECTING with friends, CARING for one another, in CHRIST-centered relationships. If you missed Sunday you can listen to the message here. During the message I came down off the stage and walked through the crowd. Nothing makes people more nervous than when the preacher does this. I began to point out the empty chairs and wondered, “Who is supposed to be sitting here this morning? Who’s looking out for that person?” Our commitment to Christ starts with our commitment to one another. Jesus set up the local church to operate as a family. That’s what I love about the local church. 1. 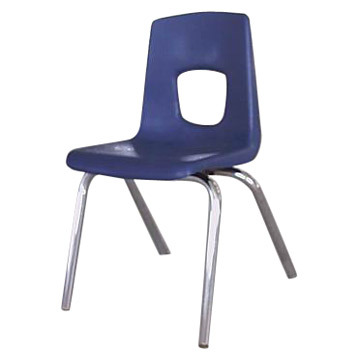 Pray for those empty chairs and the people who should be sitting in them. 2. Call someone you haven’t seen at church in a while. 3. Invite a friend, family member, or co-worker who does not have a church home. If you’re doing life alone, I want to encourage you to get connected to the Body of Christ; the local Church. 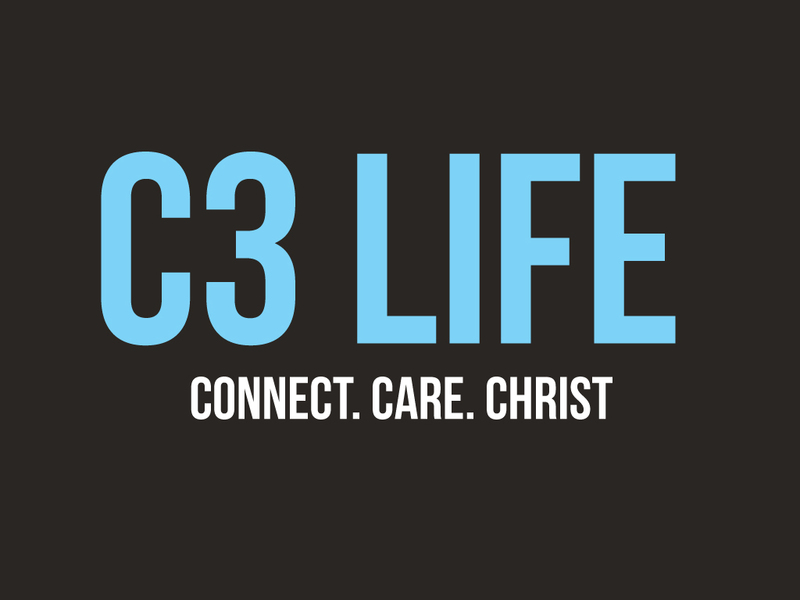 A great way to get connected and start living the C3 Life is by joining a Connection Team.